Hibiki has graces our tongues at number 4. 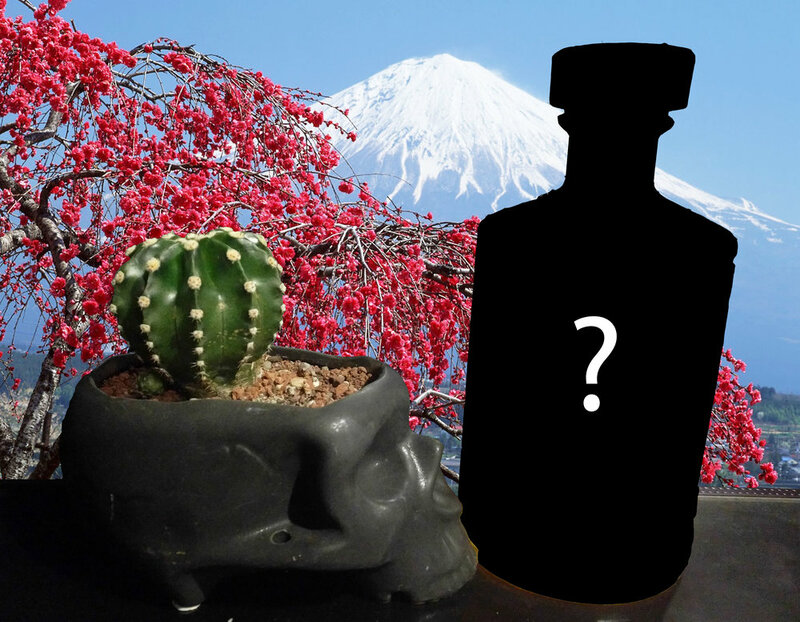 We thought Hibiki was a lovely, but perhaps not something we would like to drink all the time. It definitely had the potential there, but the flavours kind of took there time to grow on you. That isn't really what you want when you're looking to enjoy the night from the get go, but it could be if you have the dosh to throw around as this bad boy commands a more premium price tag. Green Fairy Dabel pleasures our palate at number 3. Dabel definitely made the taste buds sing and gave your throat a homely warm feeling, however some of those amongst us (not looking at the alcoholic) struggled to keep a smile on his face as he tried to keep it down. Definitely a winner if you're looking to get trashed, not so much a winner if you're looking to enjoy the journey to get there. Jim Beam double oak bourbon definitely didn't wow us, but it sure beat Dabel and Hibiki for the number 2 spot! Jim Beam double oak bourbon had the potential for a top place finish this month, but didn't quite hit all the right notes. As kind of a premium Jim beam, it is definitely a nice bourbon to enjoy. However, we didn't think the taste was unique enough / separate enough from the original Jim Beam taste to accomodate the premium price tag, which cost it points in the ranking. Jim Beam double Oak bourbon is a nice drink, but it just doesn't win us over enough to want to venture away from the original Jim Beam when given the option. Finally, buckle your seatbelt for the big reveal... Although if you've kept up this month won't be too much of a surprise since we only had four different beverages to choose from. 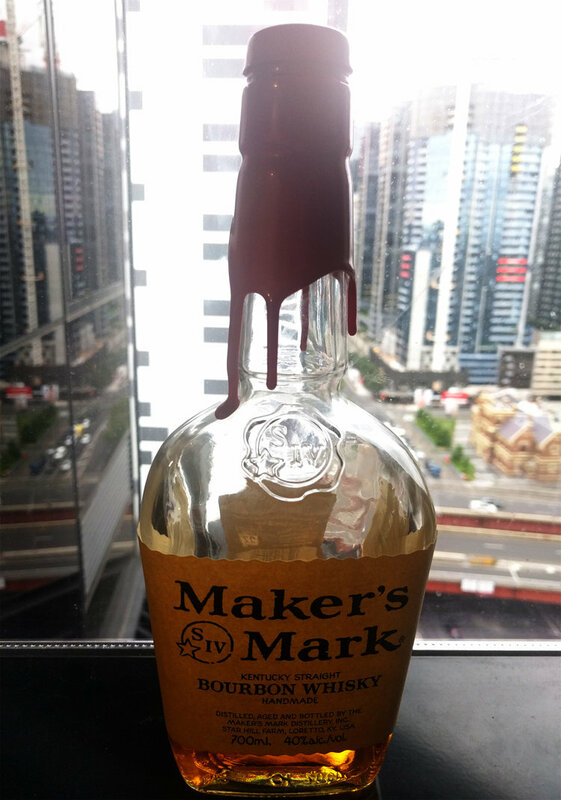 Maker's Mark smashed the competition this month hitting number 1. Maker's Mark is a reliable choice that we all aren't too surprised to see sneak into the number one position. Jim Beam double oak bourbon had the potential to take its place here, but the classic Marker's taste was too much for us to doubt this month, especially against the more acquired tastes of absinth and Japanese whisky. Maker's is a drink everyone can enjoy with coke and we recommend trying it as soon as possible if you haven't already. It has a lovely premium taste without the premium price.